Because of lax oversight, global supply chains often foster unethical and unsustainable practices. Mars is trying to take action to end problems like child labor and deforestation. You can join us in taking action on this issue here. The food conglomerate Mars is investing $1 billion through 2025 to establish sustainable and ethical supply chains, according to Reuters. The company will be working to eliminate child labor from its sourcing portfolio, promote better wages for farmers, reduce deforestation, and create financial stability networks for suppliers. 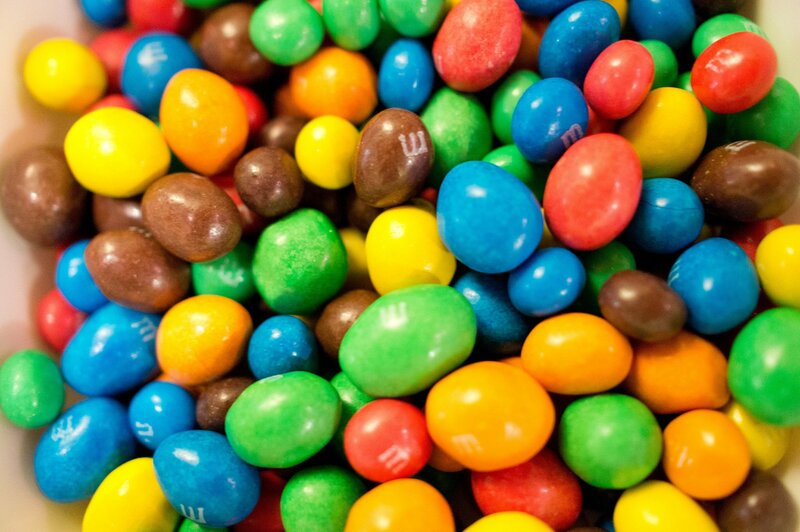 Mars owns brands such as M&M, Milky Way, Snickers, Skittles, Uncle Ben’s, and Combos, and generates $35 billion in sales annually. In the past, the company has come under fire for contributing to deforestation and supporting supply chains that relied on child labor and worker exploitation. The new investment is meant to accelerate earlier efforts to improve sourcing operations and help the company go beyond certification programs such as Rainforest and Fair Trade that have been criticized for failing to meaningfully improve the conditions of laborers, Reuters noted. “The cocoa supply chain as it works today is broken,” John Ament, global vice president of cocoa at the company, told Reuters. “It’s time to recognize this and to build a new model and a new approach that focuses on putting the smallholder at the center,” he said. Mars plans to work with independent verifiers to eliminate child labor from its portfolio. Globally, 152 million children are forced into labor, and 71% of this work is concentrated in agriculture, according to the International Labor Organization. The company plans to work with governments to fight child labor, boost school enrollment, and offer families alternative routes to labor, Reuters reports. Mars also plans to ensure that a larger portion of supply chain costs go directly to the farmers growing ingredients, such as cocoa, to boost financial stability. Farmers will also be given greater access to finance and programs for increasing crop diversity. To reduce deforestation, the company intends to leverage GPS technology to prevent farmers from expanding into protected forests. As a privately owned company, Mars has more leeway than other multinationals to invest in sustainability and ethical measures. In recent years, however, sustainability in particular has become an increasingly common investment strategy for major companies that have recognized the dire threat posed by climate change to long-term financial viability. For example, hundreds of top companies in the US have committed to investing in clean energy and making sustainability a core part of their business models. Mars has gone beyond many other companies by pledging to invest $1 billion to mitigate climate change in 2017. In a recent report, Mars noted that it uses only renewable energy in nine of its sourcing countries, has traced the supply chain for 99% of the palm oil it buys, and rice farmers contracted by its suppliers in Pakistan have reduced water consumption by 30%.